The two sageuks I am watching at the moment all seem to be about the eternal fight to inherit the Throne.I must say that the sons of kings during these early historical periods had it rough. They either ascended the throne and became king or they died brutally,kill or be killed. A classic case of the proverbial rocks and hard places to say the least. 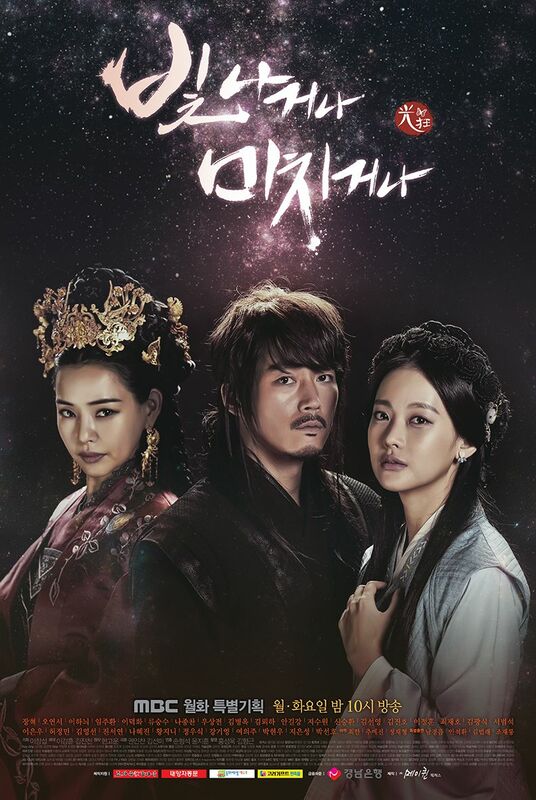 I am surprised that I am still watching the King’s face, I was about drop it around the fifth episode but after some encouragement from a fellow Kdrama fan,I stuck with it.I am glad to report that it does get better somewhere into the ninth episode.The main character is quite an interesting person although he does make many dumb decisions as he under estimates the evil villain quite often. However the hero’s mistakes are what push the story along therefore will not complain too much. I will be done with this drama by the second week of February unless someone extends the episodes as the Kdrama producers like to do sometimes. 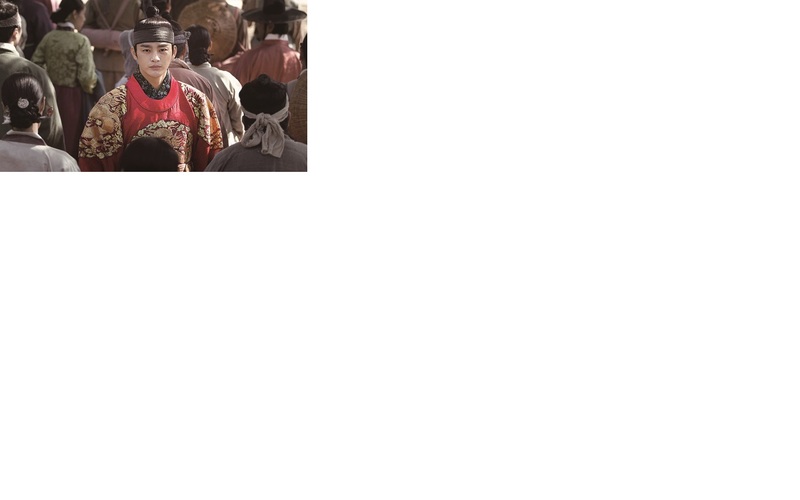 Shine or go crazy also seems to be a great sageuk. I have made it to episode five and I think if there is not too much melodrama I may get through it. The main lead ,Jang Hyuk is great although many have accused him of overacting but I love this guy’s brand of crazy it keeps you hanging on for more.His on screen chemistry with Oh Yeon-Seo is great as they both seem to instinctively know the right notes to hit in order to get a reaction out of their viewers.The supporting cast also seem to have great skills although there is this one guy who follows Jang Hyuk around,If he was meant for extra comic relief then I must say he is not amusing at all. I sure hope he gets more useful as the show goes on.